It’s no surprise that the camera has become Bianca’s weapon of choice – she more or less grew up in a darkroom. Bianca’s grandmother was an avid photographer and she inspired Bianca to pick up the camera herself. 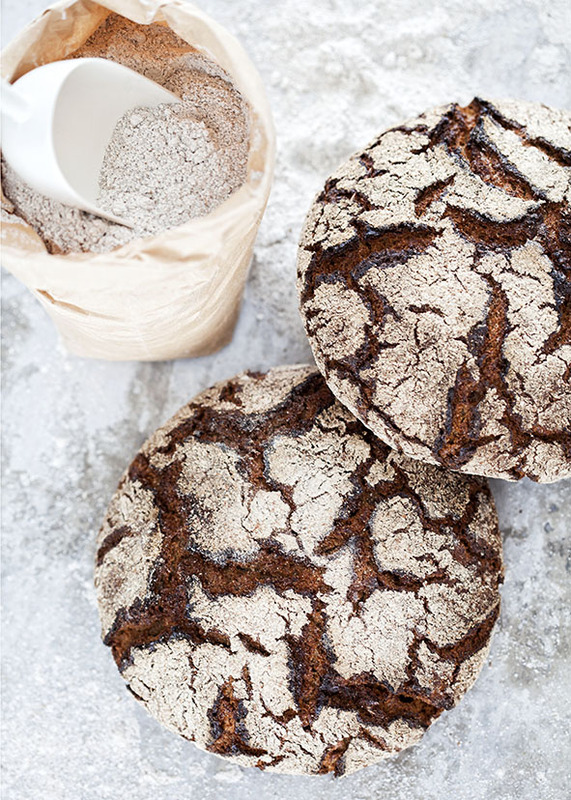 Inspired by her work as an Art Director for food photo shoots, in 2009 Bianca focused her own business entirely on food and beverage. 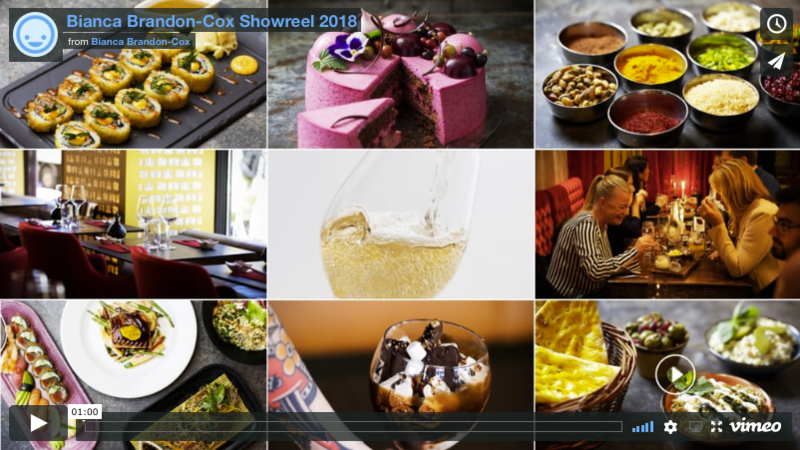 Today Bianca Brandon-Cox is an appreciated and awarded Food Photographer, Prop Stylist, Film Producer and Content Manager. She is passionate about food, beverage and the amazing people behind the food. 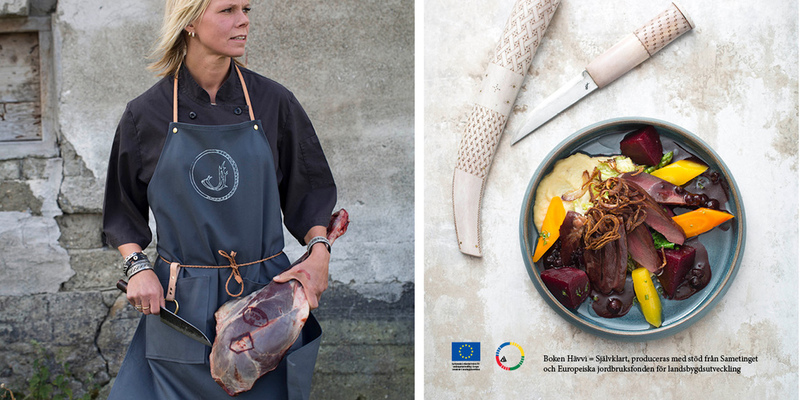 In eight years she has done 18 books and several of them has won prices such as ’Best in the World’ in the Gourmand World Cookbook Awards. 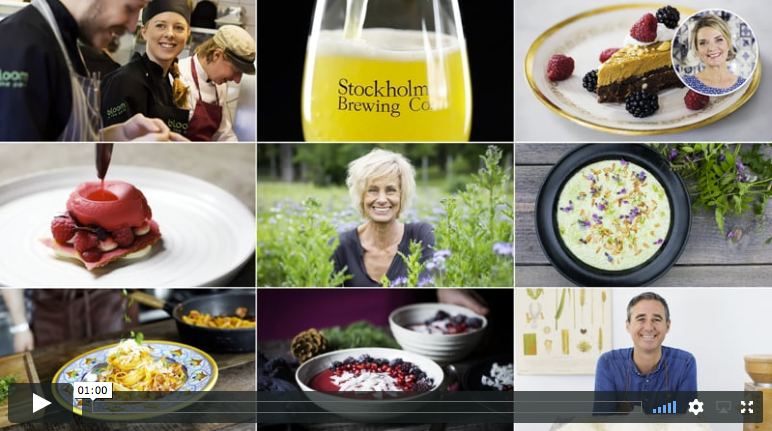 Recently she has been doing several gastro-documentaries à la Chef’s Table, Restaurant menu videos, Product videos, Recipe videos and Online-courses with appreciated Swedish food influencers. Biancas experience from photography goes over 20 years back. She has also been studying and worked with graphic design, art direction, marketing and digital strategies. Bianca has been employed by three Advertising Agencies (specializing in food). This experience constantly contributes to all her productions. Several clients also assign Bianca for engaging influencers, Youtube optimisation and for food trend analysis. She also helps companies with content strategy, marketing and to teach staff content production and publishing in social media. She is also assigned as an editor and project leader for book productions. Bianca works with commercial and editorial clients in various areas of the beverage business. 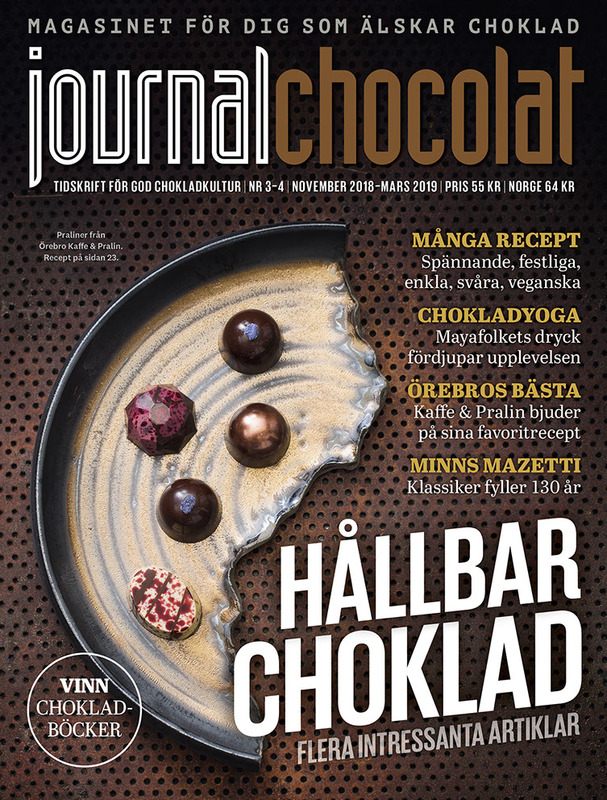 Selected clients; Restaurant Rawbata, Eckes Granini, Axfood, Mars Nordics, Philips, Oatly, Urtekram, Kung Markatta, Svenskt kött, Restaurant Mistral, Gourmet Magazine, Bonnier Förlag, Norstedts Förlag, Semic Förlag and Brillbee.